> Custom Cruisers accessories>custom Exhausts>Exhauts clamp 38mm. In stock, delivery in 24h. 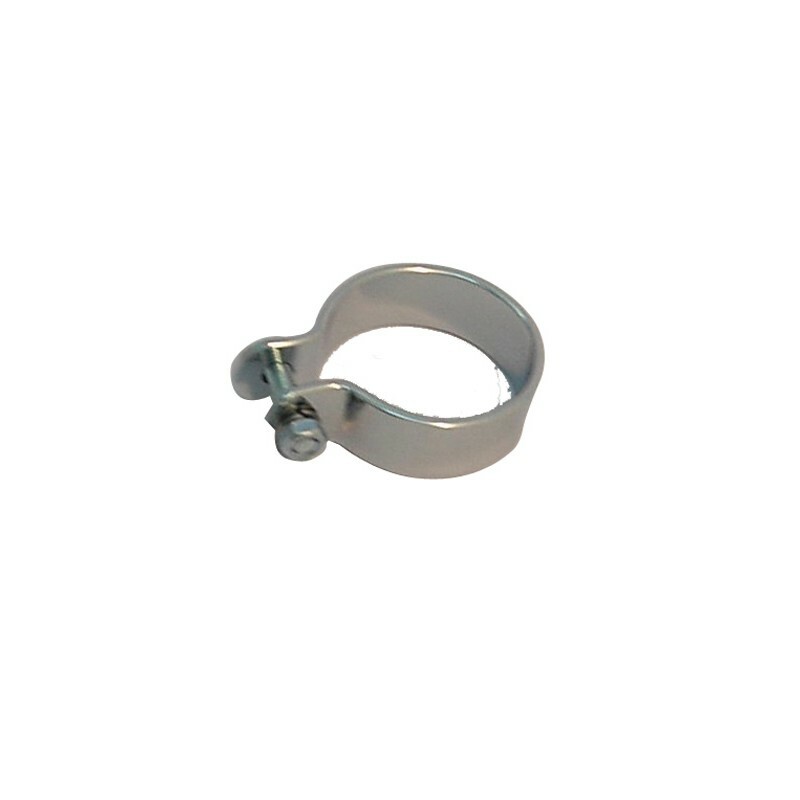 Exhauts clamp valid for 38mm. Sold in unit. Exhauts adaptor 45/38mm, 1 piece. Handlebar "Drag Bar" 100cm. 1" (25mm).